Red 2019 Kia Sportage EX AWD 6-Speed Automatic Electronic with Overdrive 2.4L I4 DGI DOHC 16V AWD.Recent Arrival! Black Cherry 2019 Kia Sportage EX AWD 6-Speed Automatic Electronic with Overdrive 2.4L I4 DGI DOHC 16V AWD.Recent Arrival! Snow White Pearl 2019 Kia Sportage EX AWD 6-Speed Automatic Electronic with Overdrive 2.4L I4 DGI DOHC 16V AWD.Recent Arrival! Pacific Blue 2019 Kia Sportage EX AWD 6-Speed Automatic Electronic with Overdrive 2.4L I4 DGI DOHC 16V AWD, Cool Gray Interior Color Pack, D-Shaped Sport Steering Wheel, EX Sport Appearance Package, Front LED Fog Lamps, LED Taillights, Metal-Look Front & Rear Skid Plates, Satin Window Trim, Stainless Steel Door Entry Plates, Stainless Steel Sport Pedals, Steering Wheel Paddle Shifters, Unique Gloss Black Grille.Recent Arrival! 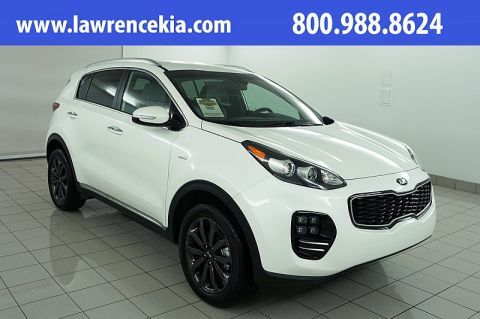 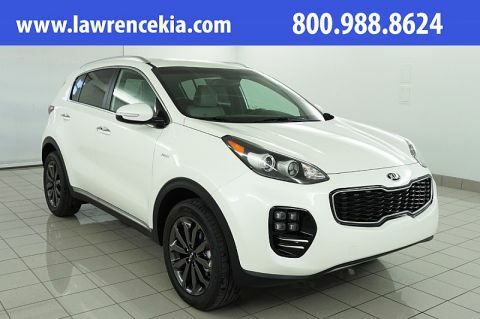 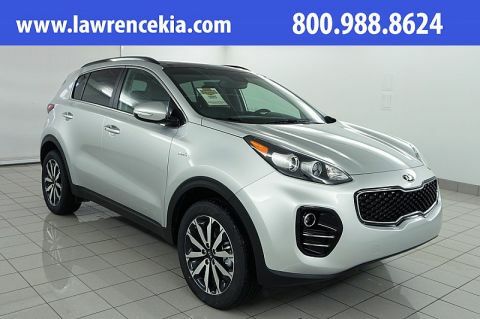 Snow White Pearl 2019 Kia Sportage EX AWD 6-Speed Automatic Electronic with Overdrive 2.4L I4 DGI DOHC 16V AWD, Cool Gray Interior Color Pack, D-Shaped Sport Steering Wheel, EX Sport Appearance Package, Front LED Fog Lamps, LED Taillights, Metal-Look Front & Rear Skid Plates, Satin Window Trim, Stainless Steel Door Entry Plates, Stainless Steel Sport Pedals, Steering Wheel Paddle Shifters, Unique Gloss Black Grille, Wheels: 18"" Black Chrome.Recent Arrival! 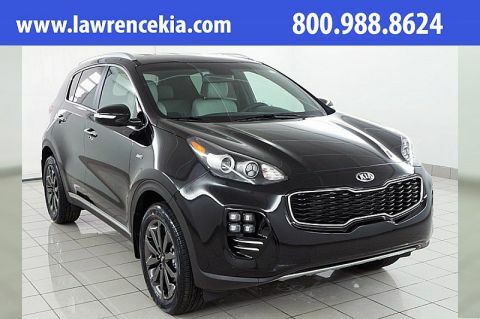 Black Cherry 2019 Kia Sportage EX AWD 6-Speed Automatic Electronic with Overdrive 2.4L I4 DGI DOHC 16V AWD, Cool Gray Interior Color Pack, D-Shaped Sport Steering Wheel, EX Sport Appearance Package, Front LED Fog Lamps, LED Taillights, Metal-Look Front & Rear Skid Plates, Satin Window Trim, Stainless Steel Door Entry Plates, Stainless Steel Sport Pedals, Steering Wheel Paddle Shifters, Unique Gloss Black Grille, Wheels: 18"" Black Chrome.Recent Arrival! 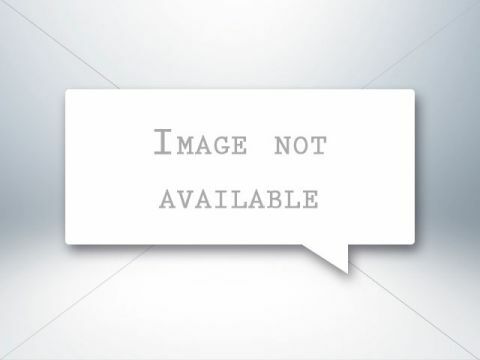 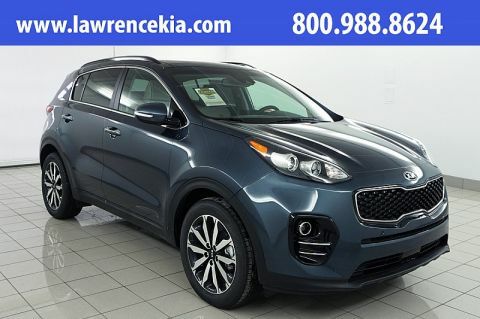 Pacific Blue 2019 Kia Sportage EX AWD 6-Speed Automatic Electronic with Overdrive 2.4L I4 DGI DOHC 16V AWD, Auto-Dimming Rear View Mirror w/HomeLink, EX Premium Package, Heated Steering Wheel, LED Interior Lighting, Panoramic Sunroof.Recent Arrival! 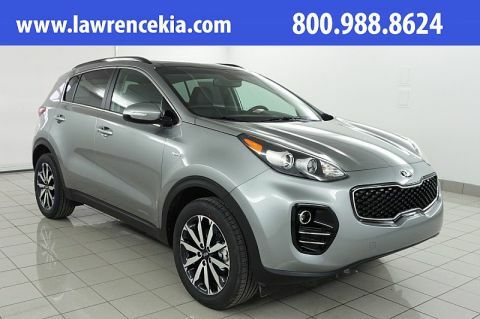 Steel Gray 2019 Kia Sportage EX AWD 6-Speed Automatic Electronic with Overdrive 2.4L I4 DGI DOHC 16V AWD, Auto-Dimming Rear View Mirror w/HomeLink, EX Premium Package, Heated Steering Wheel, LED Interior Lighting, Panoramic Sunroof. 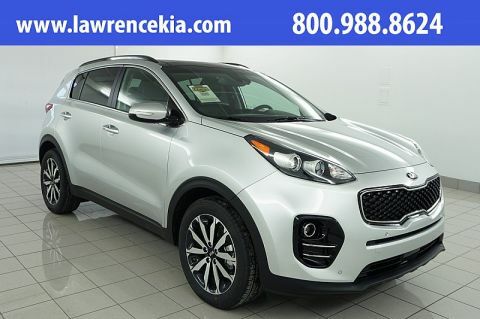 Sparkling Silver 2019 Kia Sportage EX AWD 6-Speed Automatic Electronic with Overdrive 2.4L I4 DGI DOHC 16V AWD, Auto-Dimming Rear View Mirror w/HomeLink, EX Premium Package, Heated Steering Wheel, LED Interior Lighting, Panoramic Sunroof.Recent Arrival! 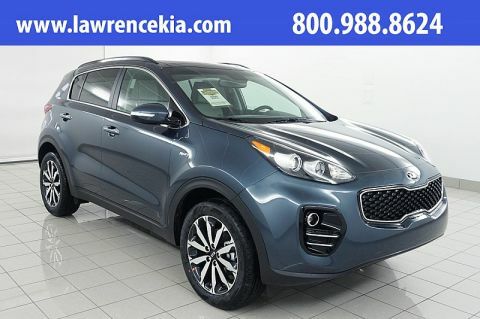 Red 2019 Kia Sportage EX AWD 6-Speed Automatic Electronic with Overdrive 2.4L I4 DGI DOHC 16V AWD, Auto-Dimming Rear View Mirror w/HomeLink, EX Premium Package, Heated Steering Wheel, LED Interior Lighting, Panoramic Sunroof.Recent Arrival! Black Cherry 2019 Kia Sportage EX AWD 6-Speed Automatic Electronic with Overdrive 2.4L I4 DGI DOHC 16V AWD, Auto-Dimming Rear View Mirror w/HomeLink, EX Premium Package, Heated Steering Wheel, LED Interior Lighting, Panoramic Sunroof.Recent Arrival! 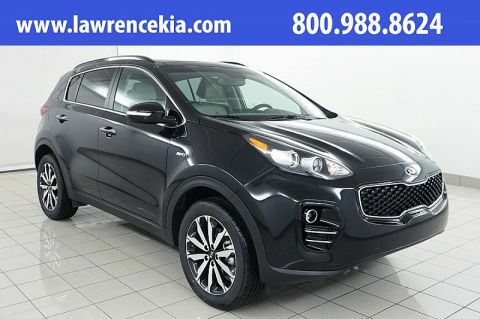 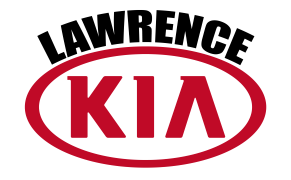 Black Cherry 2018 Kia Sportage EX AWD 6-Speed Automatic Electronic with Overdrive 2.4L 4-Cylinder AWD.